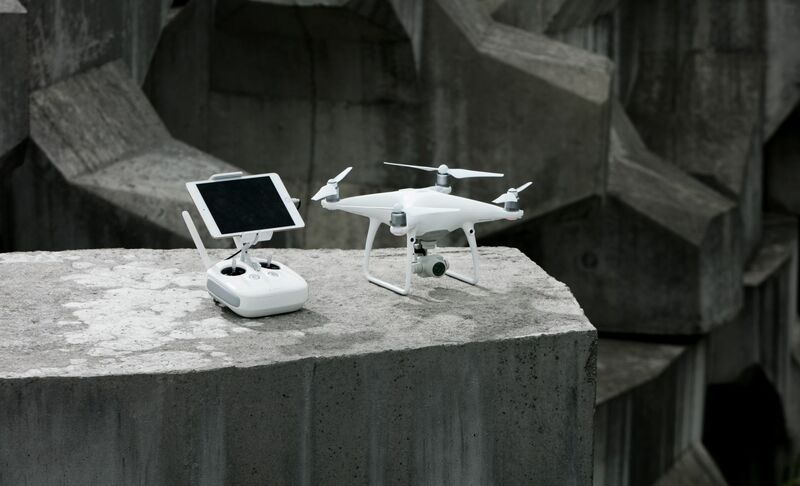 DJI, the world’s leader in civilian drones and aerial imaging technology, Thursday, introduced a new addition to the Phantom family – the Phantom 4 Advanced – offering creators an affordable way to capture aerial imagery with a more powerful camera and more precise controls. The new Phantom 4 Advanced model improves on the original Phantom 4, giving photographers a 1-inch, 20-megapixel sensor and a mechanical shutter that lets them explore all the creative possibilities that a flying camera can provide. The Phantom 4 Advanced’s upgraded camera is capable of shooting 4K video at 60 frames per second. The more powerful video processing now supports H.264 4K videos at 60fps or H.265 4K at 30fps, both with a 100Mbps bitrate. Excellent optical performance, sensors and processors ensure everything is captured with high dynamic range and more image detail needed for advanced post-production. Similar to the Phantom 4 Pro, it comes with many key intelligent features that allow smooth automatic flight modes, including Draw, ActiveTrack, TapFly, Gesture and Tripod. 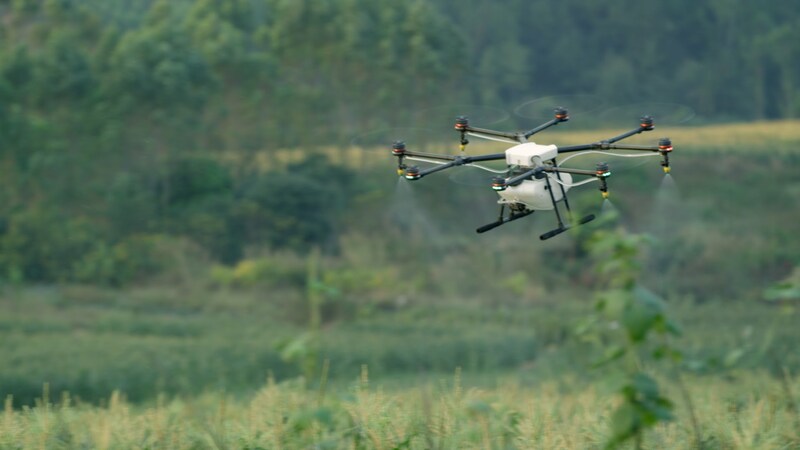 Equipped with the FlightAutonomy system made up of 5 vision sensors, forward-facing obstacle avoidance system, dual-band satellite positioning (GPS and GLONASS), and ultrasonic rangefinders, the Phantom 4 Advanced is able to hover precisely in places without GPS and fly in complex environments. The Phantom 4 Advanced+ version offers a 5.5-inch 1080p screen integrated into the controller. 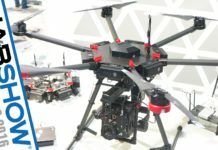 The screen is more than twice as bright as conventional smart devices, making it an ideal aerial imaging solution for outdoor use. 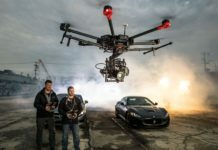 In addition, creators can now do more with the Phantom 4 Advanced’s increased storage capacity using a 128GB microSD card and a flight time extended up to 30 minutes. 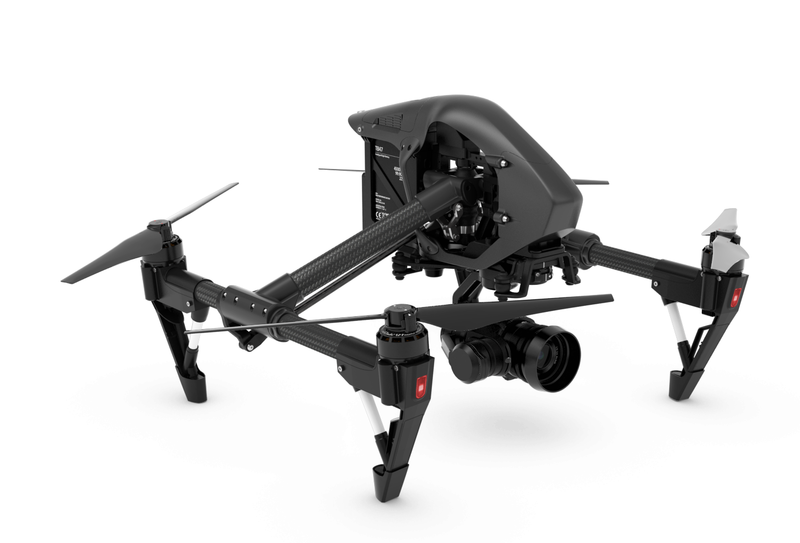 For those who are ready to take their aerial camera work to the next level, the Phantom 4 Advanced is truly the most affordable, intelligent and powerful flying camera you can find. With the introduction of the more affordable, yet powerful Phantom 4 Advanced, the Phantom 4 model will reach its End of Life (EOL) on April 30, 2017. 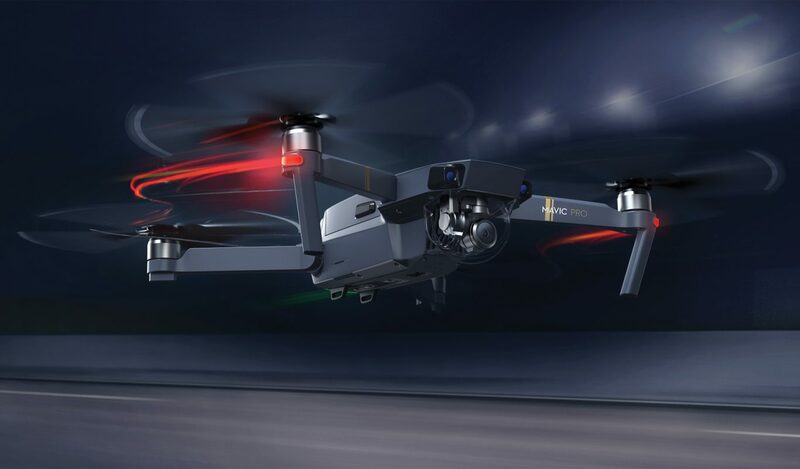 DJI will continue to provide after sales support to Phantom 4 customers and they can continue to enjoy flying their aircraft using the DJI GO 4 app. The US retail price of the Phantom 4 Advanced and Phantom 4 Advanced+ is USD1,349 and USD1,649, respectively. 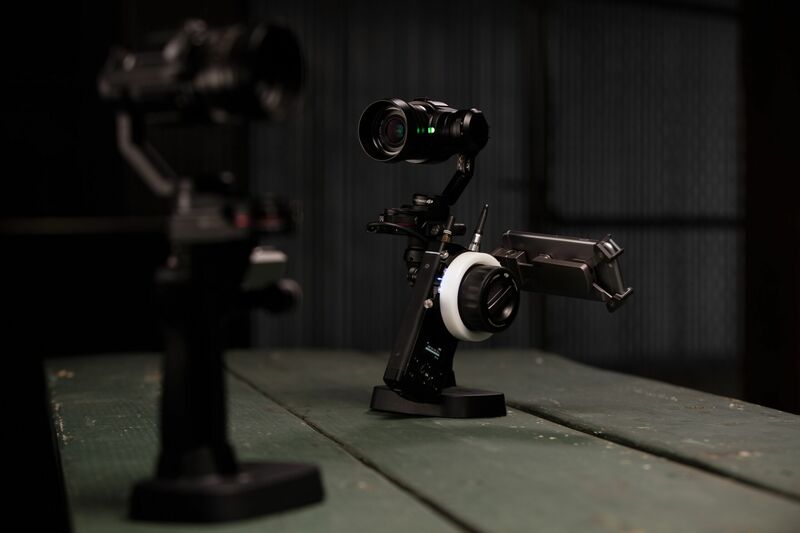 It will be available on store.dji.com/‎ and the product will start shipping on April 30, 2017.